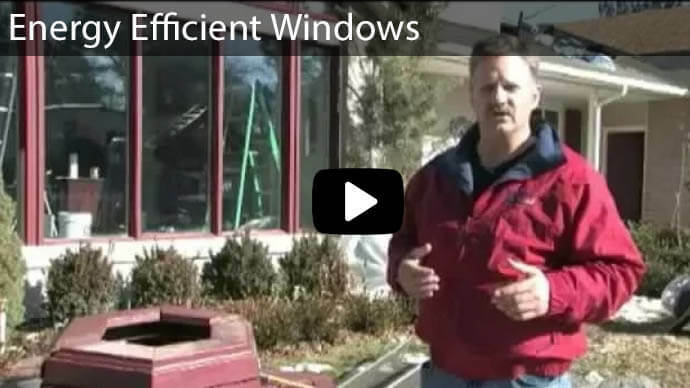 Are New Doors with Blinds Between the Glass Right for Your Home? 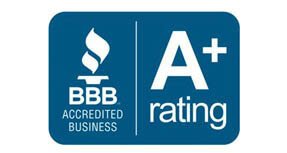 Home > buy local > Doors > Are New Doors with Blinds Between the Glass Right for Your Home? When you make the decision to upgrade your home with new exterior doors, you will be faced with several different options, with the potential to update the look of your home. Patio doors with built-in blinds, also known as integral blinds, may be a worthwhile investment to modernize the look of your home with this easy-to-use innovation. With features like the convenience and the ability to easily regulate privacy, new entry doors are seamless and streamlined with the blinds between the glass. So, the question is, 'are new doors with blinds between the glass right for your home?' Here are the top 7 benefits of new exterior or entry doors with integral blinds. The incredible innovation of integral blinds has been around for several decades and today's technology offers homeowners great flexibility with a streamlined design, including no more tangled cords and cost-saving natural light control. Operating options include position choices above 30 inches and left or right-handed operating options. 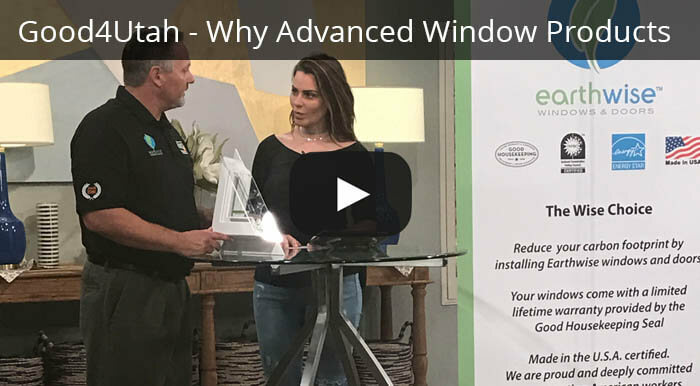 Since every homeowner has his or her own personal style, Advanced Windows USA, located in Utah, offers homeowners the choice of six blind colors to aesthetically blend with your home's unique décor. Choose from silver, espresso, moon, sand, slate gray, tan, or white. Our integral blind French doors can be personalized with a center hinge, French hinge or hinged operation. Annealed Glass - Many homeowners choose annealed glass as a more cost-effective option. This glass offers safety with high durability and will withstand typical forces. Annealed glass is energy efficient to provide utility savings. Tempered Glass - Tempered glass is considered high-performance glass that will not easily shatter. With the installation option of energy-efficient warm edge spacers, tempered glass protects you and your family from harmful UV rays and will prevent interior fabric from fading. Made with new-generation, multichambered PVC vinyl, doors with blinds between the glass highlight improved durability with the ability to withstand a typical family's normal wear and tear. These incredible doors also have the added durability of fusion technology welding to ensure they maintain a tight seal against our harsh Utah weather and retain ideal usability for years to come. The encased blinds will also withstand the damaging rays of the sun for an increased level of durability and long life. 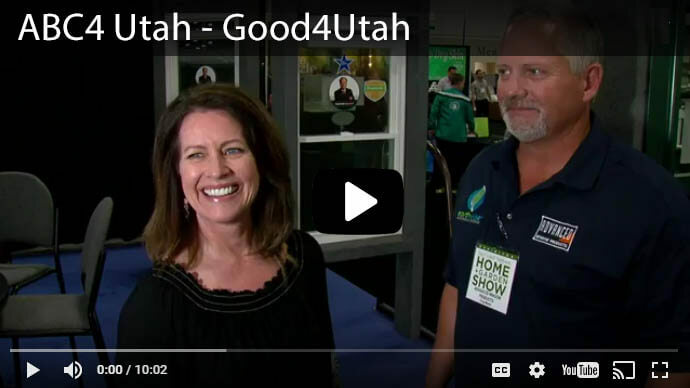 Utah families with children and pets will enjoy the worry-free, kid and pet-friendly cordless operation of integral blinds without the safety hazard of dangling cords. Pets and kids stay safely behind the glass and cannot damage or get caught up in the blind slats. Built-in blinds will allow you to raise and lower the blinds to regulate privacy and lighting. Unique symmetric privacy channels match on the inside and outside and tilt in a wide range of positions for optimal privacy. French doors with integral blinds also feature a secure multi-point locking system that can withstand up to 300 lbs. of force. With blinds between the glass, you will NEVER have to clean or dust your blinds again! Without the typical build-up of dust and debris, those with allergies will also notice an improvement in their allergy symptoms too. 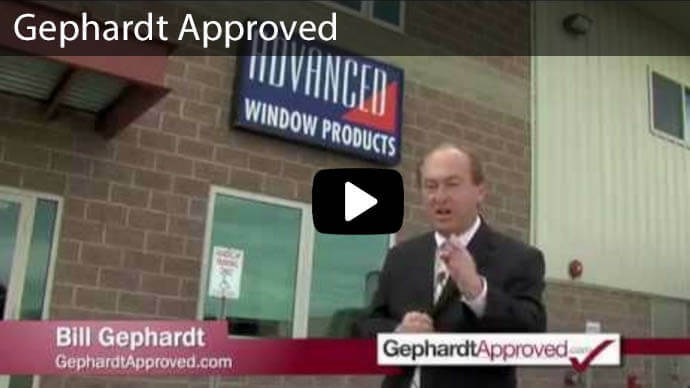 A result of decades of research and innovation, Advanced Window Products' integral blind doors are designed to withstand the 4-season weather of the Beehive State. 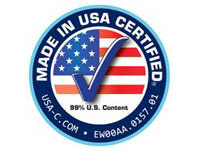 And because we are the manufacturer we confidently back our high-quality between the glass patio doors and French doors with a limited ten-year full warranty. 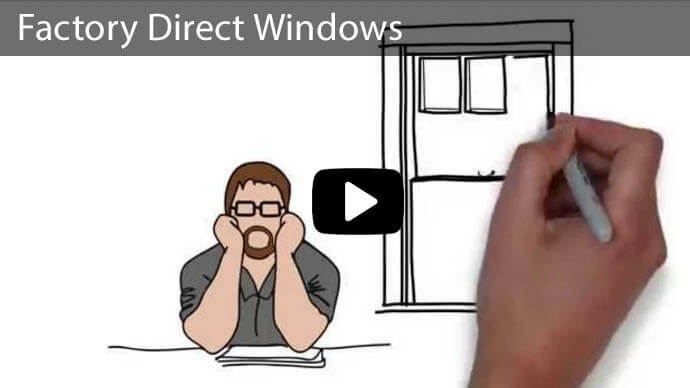 Why Choose Advanced Window Products for Your New Doors with Integral Blinds? 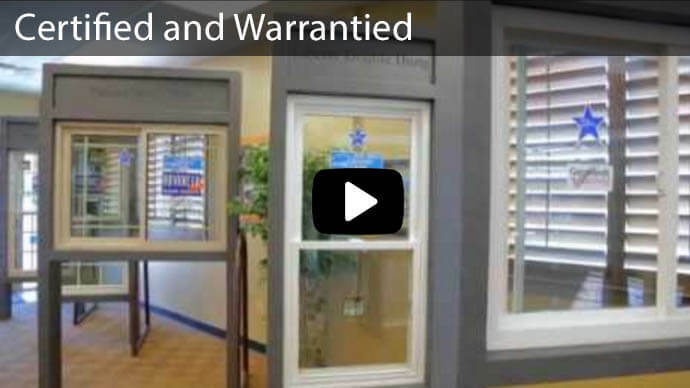 Now that you understand all of the incredible benefits of choosing new doors with blinds between the glass, give us a call at (801) 505-9622 for your free quote or stop by our showroom at 3052 South 460 West in Salt Lake City to see our selection of French doors with integral blinds. 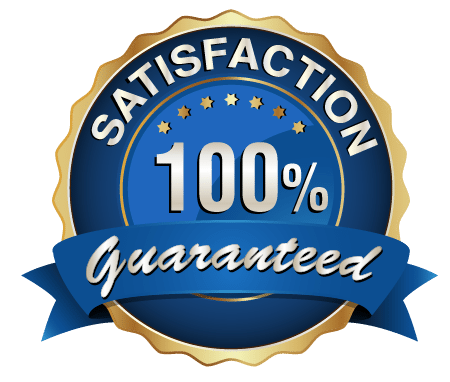 We proudly offer a 100% satisfaction guarantee for our high-quality window and door products and our friendly, expert installers are AAMA Certified Installation Masters and provide superior, professional installation with excellent customer service. 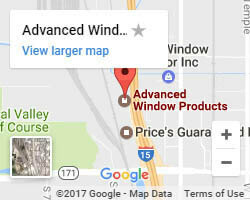 Click here for a virtual tour of our facility.